NOW Solutions is the next step in the evolution of personal care products. This comprehensive natural line encompasses moisturizers and serums, bath and body oils, shampoos and conditioners, oral care, skin care, and essential oils, all of which are formulated with the finest functional ingredients from around the world. NOW Solutions products avoid harsh chemicals and synthetic ingredients in our formulations, to provide a more natural product line. 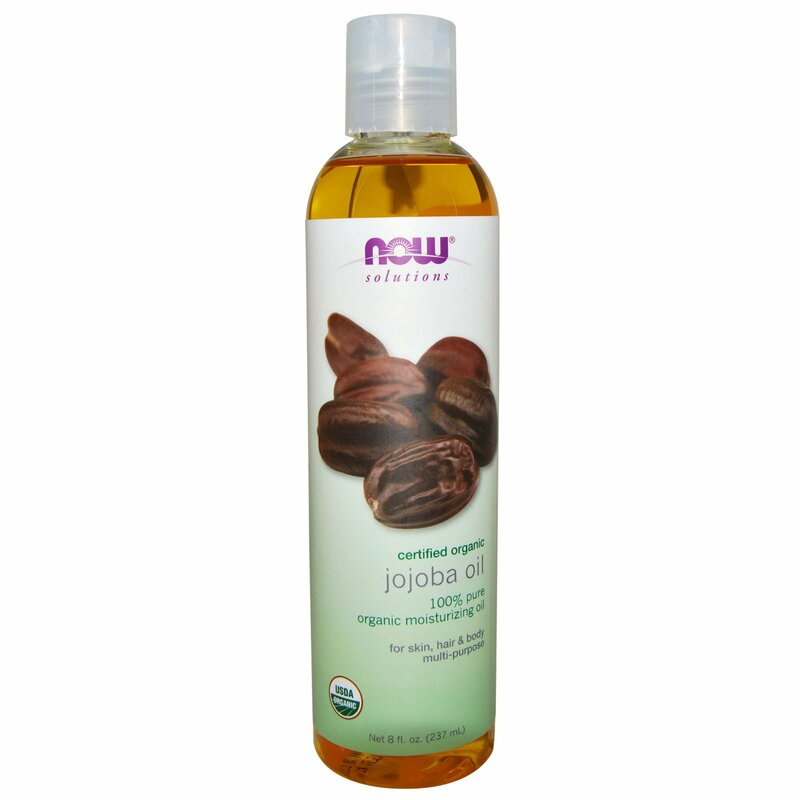 For healthy hair, add 1 tablespoon of 100% Pure, Organic Jojoba Oil to your favorite shampoo or conditioner. 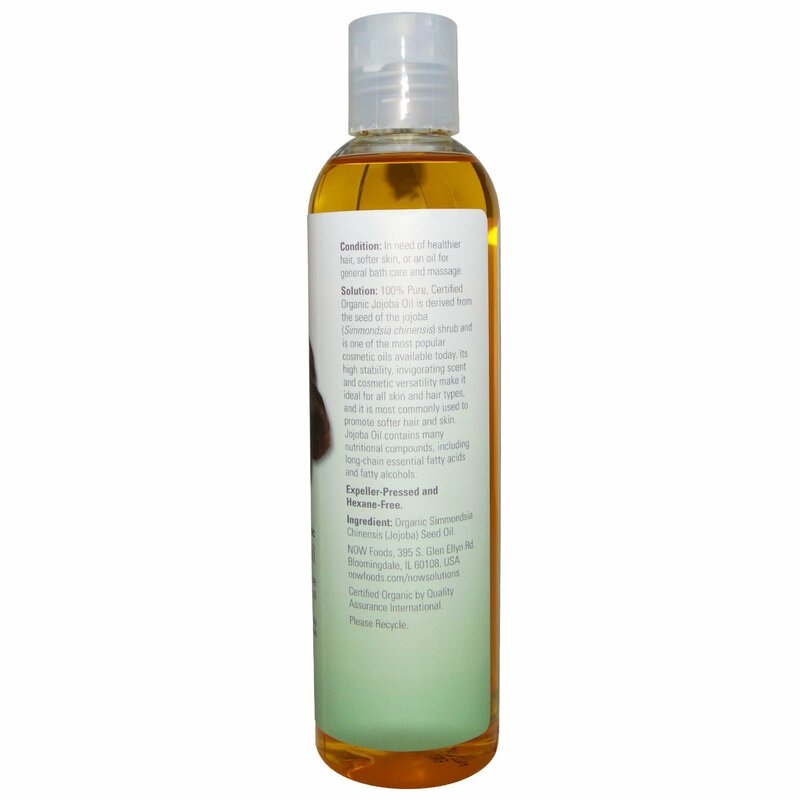 For cleansing and healthy skin, add 1 teaspoon to your bodywash, bath oils or other quality skin care products.